Learn the basics of how Android tablets work, how to download and use apps for library services. Little to no experience using tablet computers? 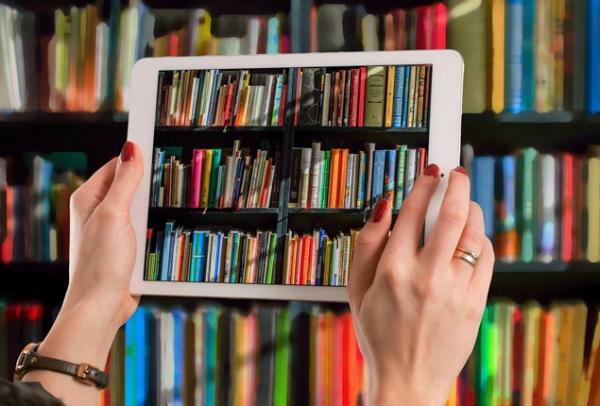 Learn the basics of how Android tablets work, how to download and use apps, and how to take advantage of library services on these mobile devices. Please bring your own tablet and any relevant passwords. iPad session will be run separately.